Philomina Chieshe, the official of the Joint Admission and Matriculation Board (JAMB), who claimed that the exam body’s N36 million was swallowed by a snake, has made a U-turn. Chieshe, who works as a clerk at the JAMB office in Markurdi, Benue state, had told top officials of the board that a “mysterious snake” swallowed the money derived from the sale of JAMB scratch cards. 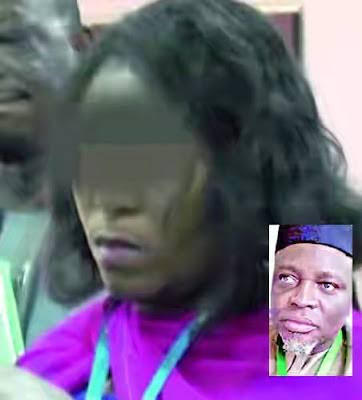 But when she appeared before the EFCC, she confessed that the money was collected by one Samuel Umoru, her superior.